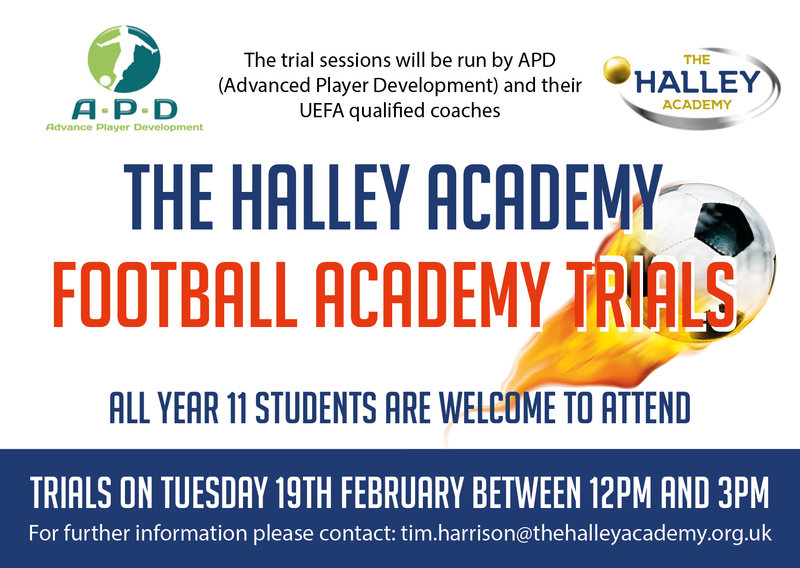 2019 will prove to be an exciting time for sixth form at the Halley Academy with the expansion of our Football Academy that already benefits from a UEFA qualified coaching body. 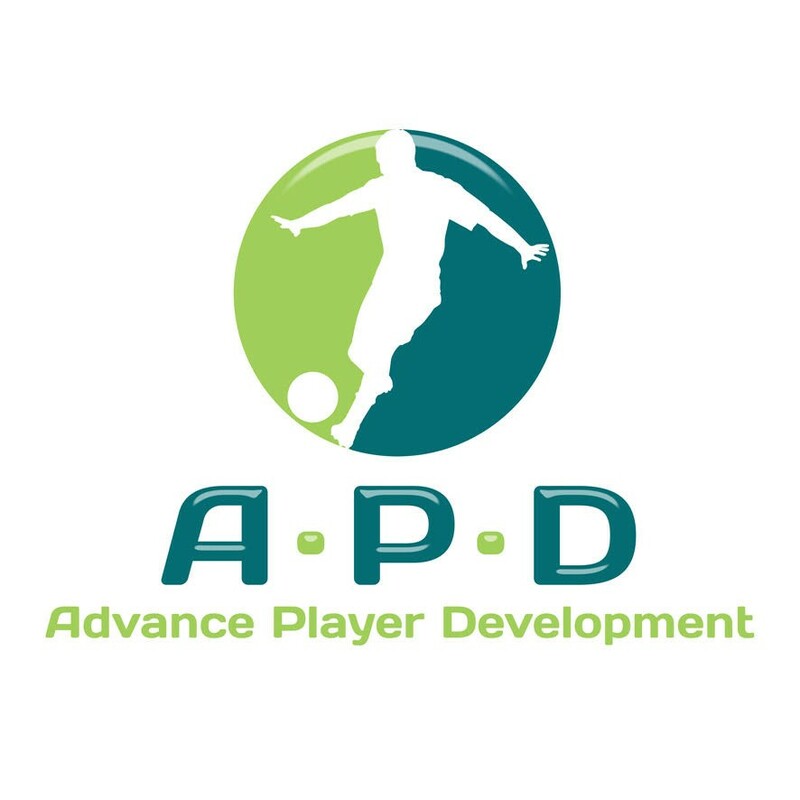 Our students benefit from the services of APD (Advance Player Development) an organisation created to support young people develop their own football skills and investigate the football industry to examine possible career pathways. For the first time in September 2019 girls will be able to join our academy to form their own team that will play in both regional and national competitions and benefit from the same high quality coaching and study. Students enrolled in the Football Academy also follow an academic subject offer of their choice enabling us to stretch them both physically and mentally. Students also benefit from careers support and investigate potential career opportunities within the sport and leisure industry. Previous students have progressed onto university, employment and apprenticeships within the leisure industry.